Speaking of the USS Monitor, as I was in the previous post, scientists have been busy since they discovered the revolutionary ship’s hulk on the seabed off the coast of North Carolina forty years ago in 1973. 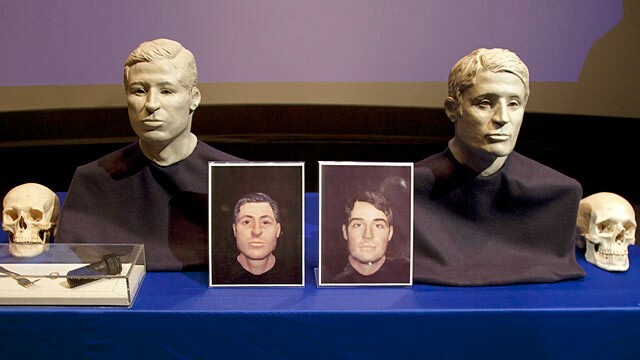 They’ve not only raised much of it intact but even reconstructed the faces of some of the dead crew whose skeletal remains were found inside it. And they’re still working on it. 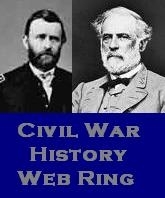 This entry was posted in Twenty-Ninth Massachusetts, USS Monitor and tagged Knoxville 1863, USS Monitor. Bookmark the permalink.